An agreement where the borrower of the loan agrees that the bank or the financial institution can claim the property in case of default of payment. 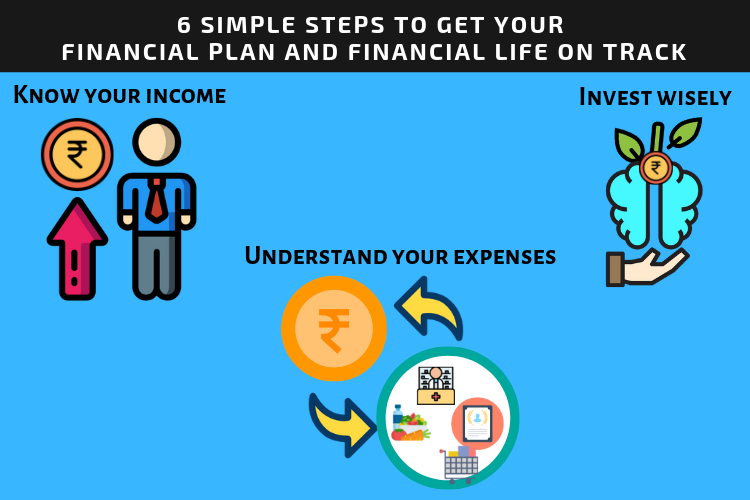 Financial planning is a process of understanding your income and expenditures, and planning accordingly for your future – both short term and long term life goals. Most often when you go shopping, you look at how much money you can spend and then accordingly prepare two lists. The first list includes stuff you NEED and MUST BUY. And the second list is all about the stuff you WANT to buy if you have ANY EXTRA CASH left. Now, look back at the second list. You will notice that the little things here are the ones that are really going to make you happy from within. But most often, as expected, you just begin on the ‘Want’ list before you run out of cash. Financial Planning will help you change this. It is all about looking at the larger picture. It is important to set your goals on what you ‘need’ and what you ‘want’ and pay equal attention to both. Where is your money coming in from? Paycheck, investments, small business, etc. Try to add-on as much as possible – without killing yourself about it. Where does your money go? Food, bills, mortgages, shopping, recreational spends, medical emergencies, education , etc. – and try to save. Try to do this regularly and start thinking about what you can do with the remaining funds. This will also help cheat yourself into saving more, by not spending. Invest, don’t spend. Don’t let money lie in dud investments. There are numerous investment options in the market. Invest keeping in mind your short term and long term life goals, your budget and what you want out of your investments. Paying off your loans on property , credit cards , etc. as fast as possible, will give you peace of mind sooner and allow you to start saving sooner. Another little known fact about loans is that you will also save up money paid out as interest by shortening the term of your mortgage. Things change. Over time, good stocks may turn bad . Inflation rates may get to your fixed investments. Modify plans if necessary. Break bonds and reinvest if needed. Look at the long term returns and take action – change course. Don’t panic every time though; play smart. Following a plan does not mean you will get everything you want immediately. 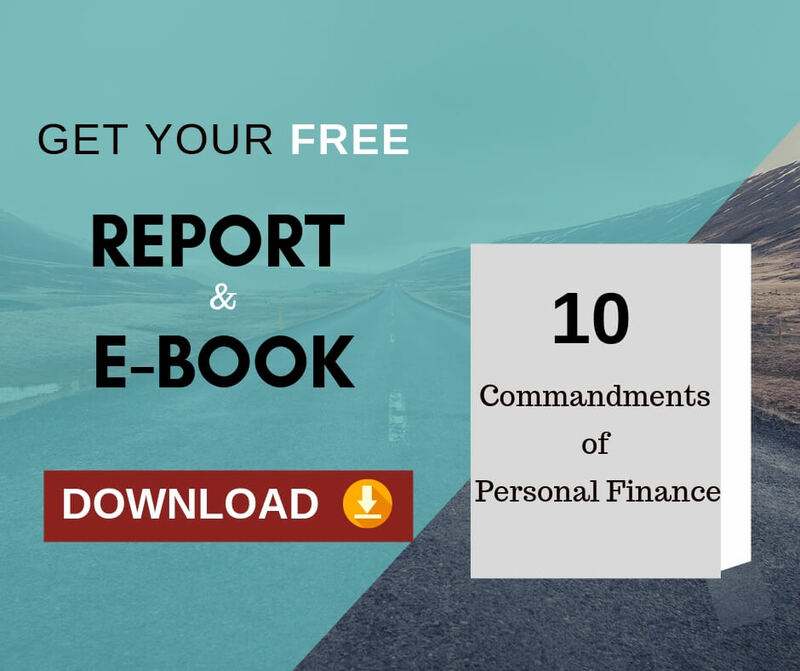 But having a realistic financial plan – and sticking to it – will ensure that you achieve most of your life goals. 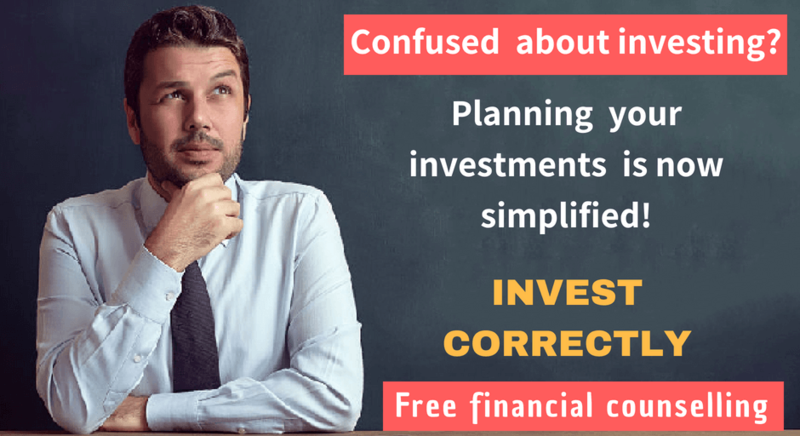 To get this financial stability and security, to understand our unique Holistic Financial Planning Process we offer a 30 minutes free consultation. If you are really interested then please click 30 minutes complimentary consultation offer. Previous Previous post: How to redeem mutual fund units in case of unitholder’s death?